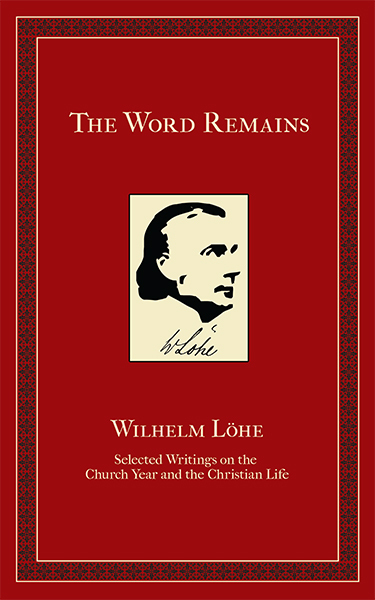 From the back cover: Johann Konrad Wilhelm Löhe (1808-1872) was a parish pastor for thirty-five years in the German village of Neuendettelsau. While he was known there as an exceptional preacher, liturgist, teacher, and Seelsorger, his work and influence also extended far beyond his own congregation. Löhe had a keen interest in mission work and was instrumental in sending missionaries to North America and other continents. In addition, his desire to carry out Christian labors of love for those closer to home—caring for the body as well as the soul—led him to found an institute in Neuendettelsau to train deaconesses to perform acts of physical mercy.